New Image Salon is a neighborhood salon with a light and friendly environment. Our professional and experienced team will help you determine the style and products that will best fit your needs. We are committed to providing outstanding service and satisfaction with each visit. Continued education assures that we are advanced in all areas, from the latest trends and techniques to the classics. Reaching your desires while keeping your hair strong and healthy is our priority at New Image and is achieved by using only the best products. We proudly carry two exceptional lines; Eufora and Affinage. Eufora is formulated with Certified Organic Aloe, natural plant extracts and essential oils to not only provide optimal health benefits for its users, but also to respect and sustain our environment. 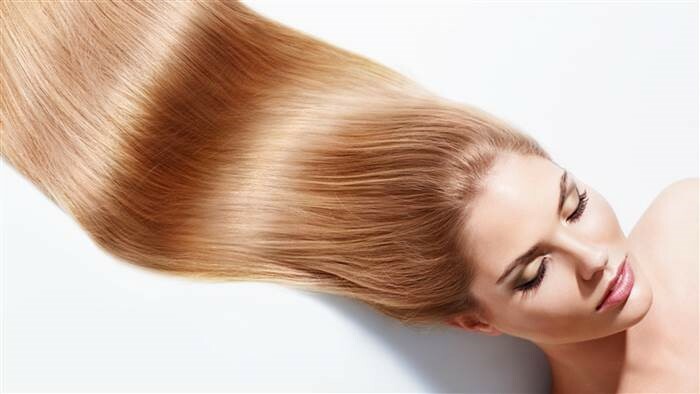 With its wide variety of styling aids and a color line filled with shine, health and beauty, Eufora promises to impress and improve every client it reaches. Affinage is a technology driven, luxury brand that inspires creativity and passion in the industry. Offering a wide variety of colors and products that are over 90% naturally derived, Affinage is sure to fit any style.